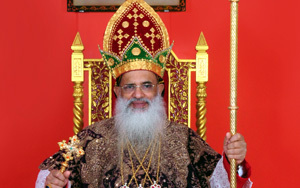 His Holiness Baselios MarthomaPaulose II was enthroned as the Catholicos of the East . 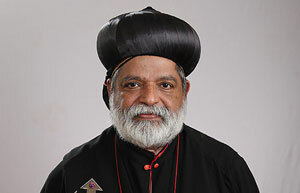 His Grace was born on 28 June 1952 at Arikuzha, Thodupuzha, to Rev. 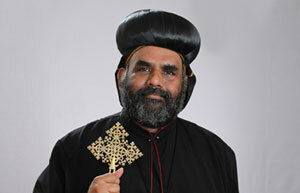 Fr Yohannan Puttanil . 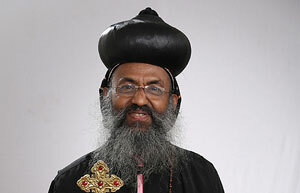 His Grace was born at Elakkaranadu, a typical village in the Ernakulam District of Kerala . 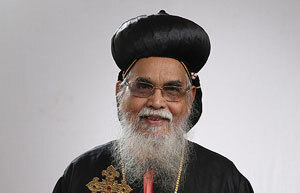 His Grace was born in 1936 at Nellikkal, Koipram Village in Thiruvalla Taluk as the second son to Perumethmannil . 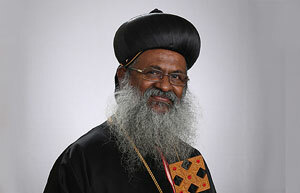 His Grace was born on 19 July 1946 to Mr WC Abraham and Mrs Mariamma of Attumalil Varambathu family . His Grace was born on 12 February 1949 to Mr Cherian Anthrayos of Mattathil family. 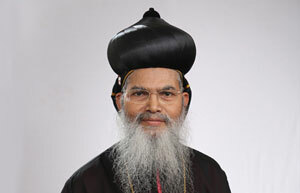 His Grace was born on 7 October 1949 at Kollad, near Kottayam, to Mr PK Kurian and Mrs Mary Kurian . 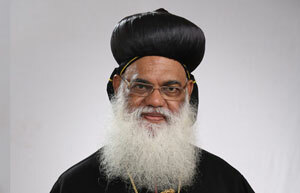 His Grace was born on August 13, 1959 in the famous Poothiyottu family at Mepral. 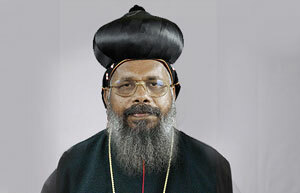 His Grace was born on 15 August 1949 to Mr TO Cherian Mrs Kunjelyamma Cherian of Aruvidan . 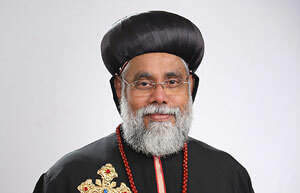 His Grace was born on 10 February 1948 to Mr CM John and Mrs Aleyamma John .